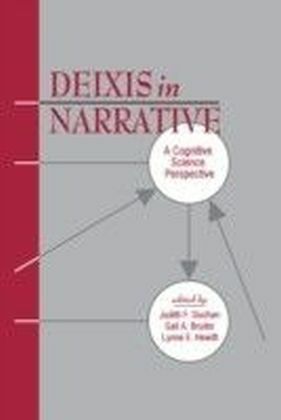 This volume describes the theoretical and empirical results of a seven year collaborative effort of cognitive scientists to develop a computational model for narrative understanding. Disciplines represented include artificial intelligence, cognitive psychology, communicative disorders, education, English, geography, linguistics, and philosophy. The book argues for an organized representational system -- a Deictic Center (DC) -- which is constructed by readers from language in a text combined with their world knowledge. As readers approach a new text they need to gather and maintain information about who the participants are and where and when the events take place. This information plays a central role in understanding the narrative. The editors claim that readers maintain this information without explicit textual reminders by including it in their mental model of the story world. Because of the centrality of the temporal, spatial, and character information in narratives, they developed their notion of a DC as a crucial part of the reader's mental model of the narrative. 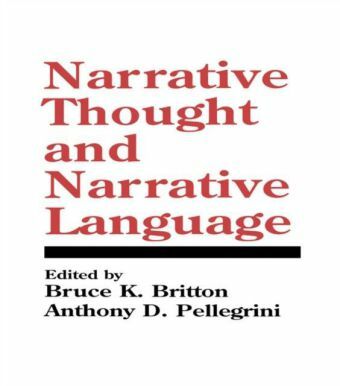 The events that carry the temporal and spatial core of the narrative are linguistically and conceptually constrained according to certain principles that can be relatively well defined. A narrative obviously unfolds one word, or one sentence, at a time. 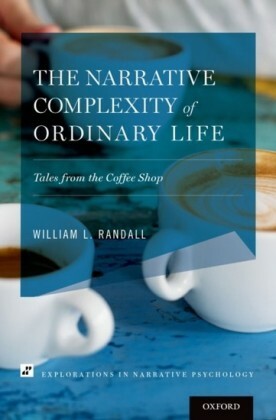 This volume suggests that cognitively a narrative usually unfolds one place and time at a time. This spatio-temporal location functions as part of the DC of the narrative. It is the ",here", and ",now", of the reader's ",mind's eye", in the world of the story. 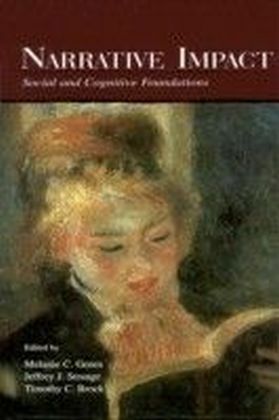 Organized into seven parts, this book describes the goal of the cognitive science project resulting in this volume, the methodological approaches taken, and the history of the collaborative effort. It provides a historical and theoretical background underlying the DC theory, including discussions of deixis in language and the nature of fiction. 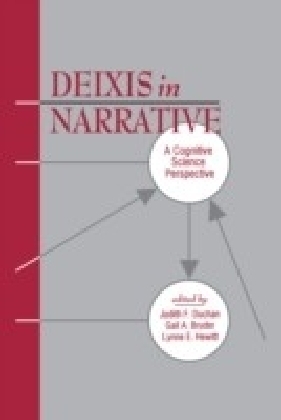 It goes on to outline the computational framework and how it is used to represent deixis in narrative, and details the linguistic devices implicated in the DC theory. 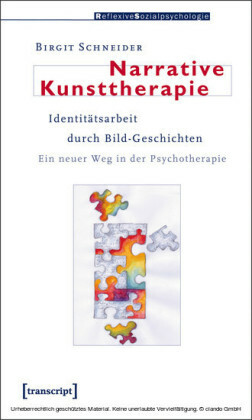 Other subjects covered include: crosslinguistic indicators of subjectivity, psychological investigations of the use of deixis by children and adults as they process narratives, conversation, direction giving, implications for emerging literacy, and a narrator's experience in writing a short story.